Let’s start planning your dream Bali wedding day! The first thing you need to decide is what kind of wedding you would like to have & your general budget. There are unlimited amazing venues & areas in Bali to get married, but knowing what style and where you would like to have your wedding is a great place to start so we can narrow down venue options & provide you with some costs. 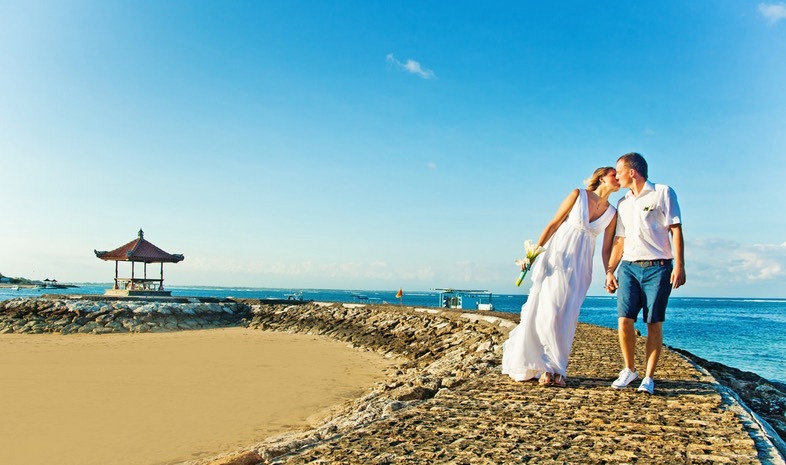 The most popular choice of wedding venue locations is near or right on the beach. After all, if you’re picking a tropical island paradise, it’s logical to have your wedding where there’s sun, sea & sand as the backdrop. Stunning clifftop views make the most amazing backdrop for your wedding. 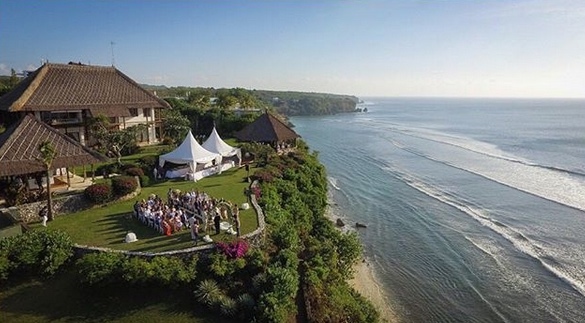 Whether high on the hills or cliffs in Uluwatu or perhaps a beach style wedding with ocean views in Seminyak or Canggu, we can create a wedding that takes your breathe away. 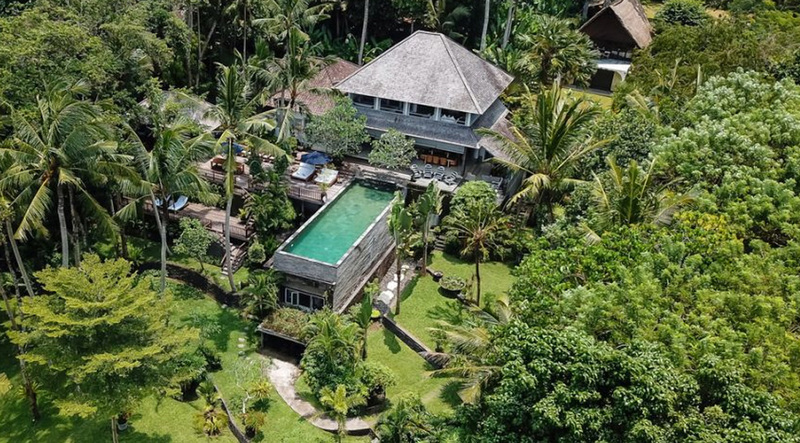 Tropical romance in the rain forest jungles of Bali. A perfect setting for your wedding ceremony & celebration. Enjoy lush tropical Balinese garden settings, have your wedding under the stars & enjoy the magical ambiance that only a Bali jungle wedding can offer.